If employees are worrying about their finances, their mind isn’t on the job. Personal finances are a significant source of stress among employees. Improving people’s financial wellness can lead to heathier employees, reduced absenteeism and lower turnover rates ... while also raising job satisfaction. BenefitHub gives you a variety of tools and services so you can offer employees more ways to manage their personal financial challenges. The bottom line is that your benefits portal can help employees squeeze maximum value from their paycheck. And reduce their stress in the process. You Have a Broad Range of Employees. We Have a Broad Range of Products. Easily create your own financial wellness solution! No interest, no membership fees, no credit check. A flexible way to acquire consumer goods. Student loans have a significant impact on the ability to meet other financial goals. Only 2 of 5 U.S. adults say they have a budget and keep track of their spending. Get some of your overdraft, ATM, late charges or monthly account fees refunded. Cheaper and more convenient than banks. 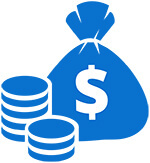 Personal finance software to help employees track their spending. 42% of investors don’t know how their assets are allocated. Our partners give expert insights. Hackproof your identity and accounts. Help employees free themselves from card debt. Can result in big savings. The majority of employees have a low level of investment skill. Our partners can give valuable advice. In-office or online products and services. Can save a lot of time and worry. Flexible control for parents – managed from their phones. Fun Fact: Employees save hundreds of millions of dollars every year using BeneﬁtHub's Discount Marketplace and Financial Wellness Tools. 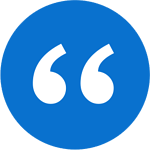 Just notify your employees or members and the provider takes care of the rest. Select the products that best fit your employees. With our filtering tools, you have the option to choose different sets of products for different types of employees. 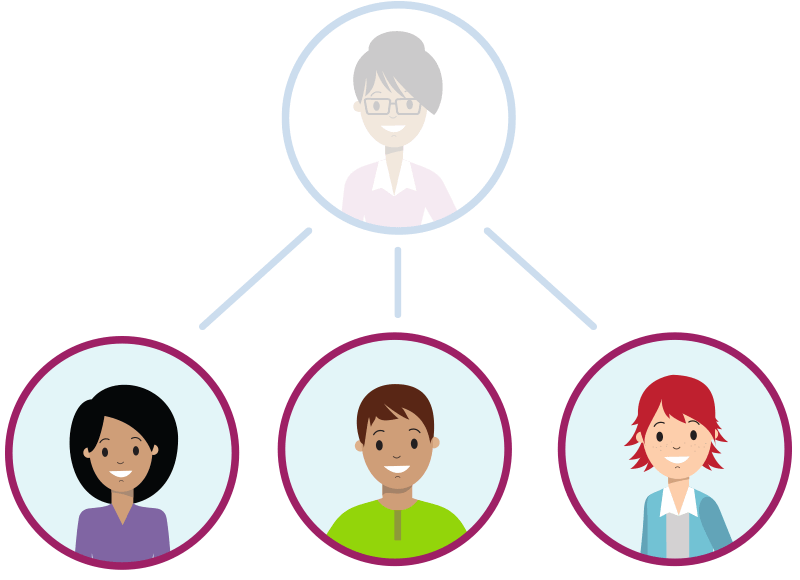 Your team can access all benefits from one place. Your employees simply browse our broad list of benefits and sign-up for the ones that fit. 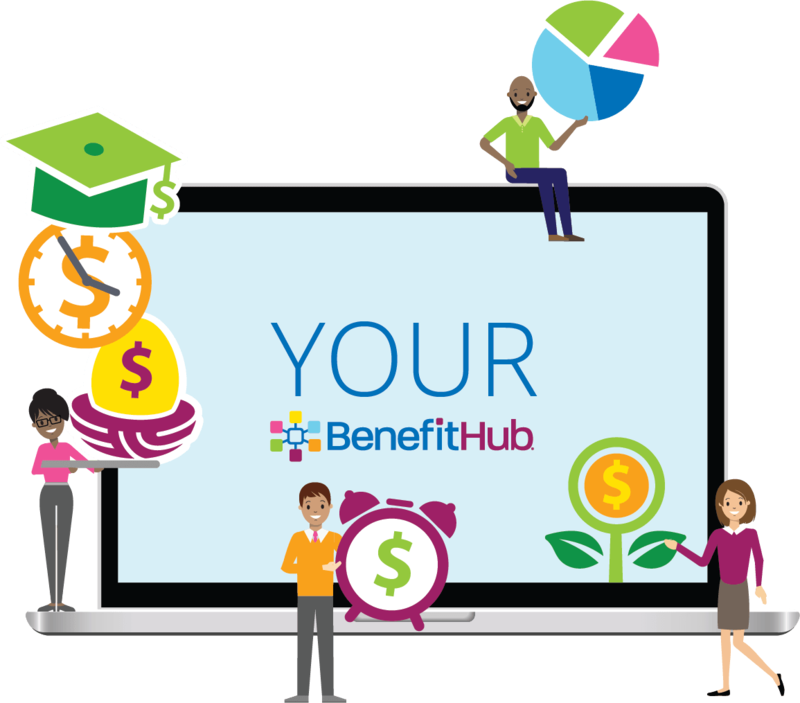 Our financial wellness tools are one more way that BenefitHub increases employee engagement in your benefits package ... and improves job satisfaction. With your branded portal, you can offer employees a wide variety of financial services. BenefitHub works with hundreds of leading suppliers. It's convenient and time-saving to access all of these products from your single BenefitHub portal. Our user-friendly interface makes it easier for employees to find and understand offers from multiple suppliers. Companies can define which offers qualify for payroll deduction. Many employees prefer this option. It all results in less financial stress for employees ... thanks to your branded benefits portal.